Without the Earth, Mars is the only planet where life can exist. 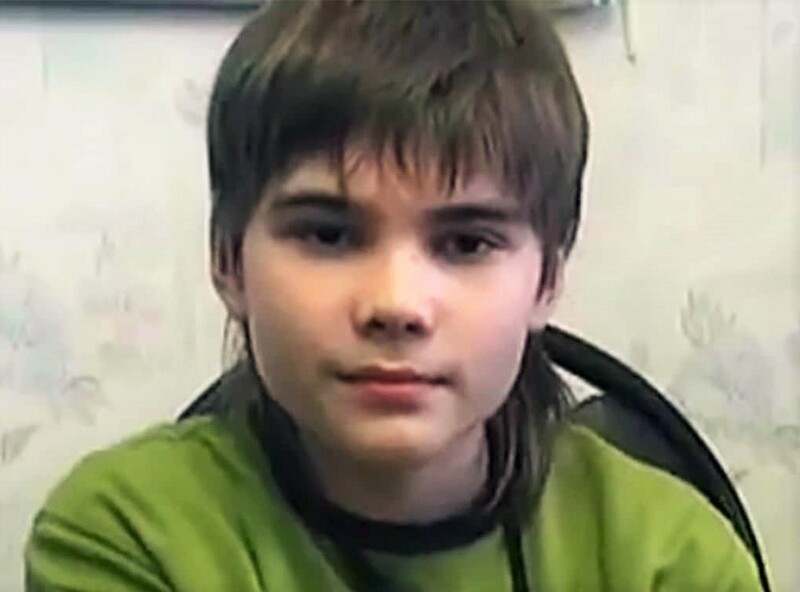 Today we will know about a boy who claimed that he was a resident of Mars on the last birth. Not only is this claim, he has given so many evidence to the extent that he seems to be actually a resident of Mars on the planet. Born on January 11, 1996 in Russia, this boy was named Boriska. Boriska brings together some of the information to believe in everything that everyone is surprised and many believe in her words. In a few days, the Boriska’s incident was printed on local newspapers. Boriskar's mother was a nurse. She said in an interview that, she noticed in Boriska some specialties from childhood that separated her from the other children. For example, Boriska was able to focus on light and various things within a few minutes of her birth. He also responded to the diversity of change in his eyes and various other things. When the age of Boriska was four months from then, Boriska could speak small words. When Boriska was 1 years old, she could read newspaper paper headlines. When he was 2 years old, he started studying with kindergarten almost twice as old as himself. At just two years of age, it is learned to draw beautifully. Boriska's mother said that sometimes Boriska would suddenly start meditation while sitting in the Padmaon. 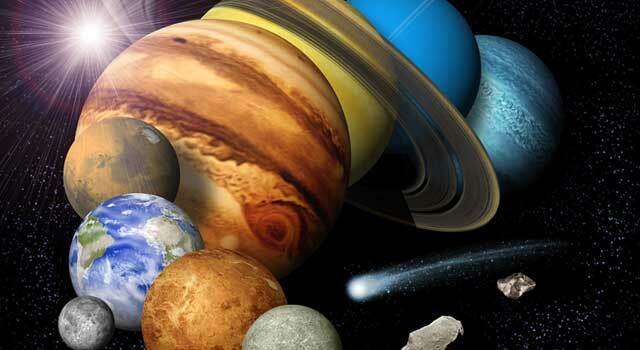 He once again used to discuss in detail about the planetary system, the various metaphysical theories and other civilizations found on other planets. Naturally, Boriska's mother would have been surprised to hear these words. Because of such a small child, it is not possible to know about the Mars planet and the other civilizations of other planets. Boriska also said some strange words about her previous birth. Boriska said that the Mars planet had life as it was in the world and people living in the Mars planet lived in different colonies. There are many devastating wars, so the environment here has become ineligible to live. That is why the inhabitants of Mars started to make underground cities. 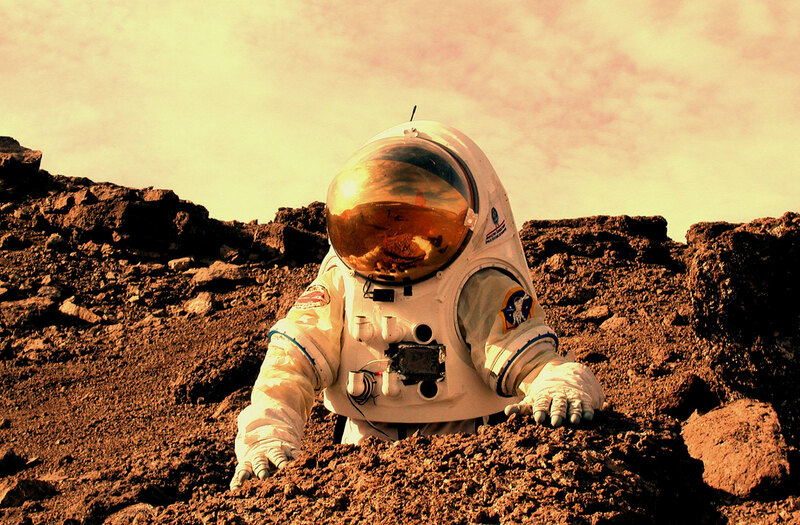 So far the residents of Mars have lived in the underground town. A United States scientific doctor, John Brendard Berg, told a theory about Mars in the Nuclear War of Mars. As a result, Mars's weather becomes completely inadequate for people to live. If this theory is true then it is a big proof of Bariska's point of view. Boriska said that Mars people accept carbon dioxide gas in the body to survive. He even told that he had come on Earth several times when he was on Mars. Boriska also said that there exists life on many planets of this universe. And those planetary organisms can travel on time and go to another planet. They use plasma power or Ion Power-powered devices to move to another planet. These machines are able to travel far enough with the help of less fuel. Boriska also said that they used to use solar powered vehicles. Surprised is the fact that NASA also told at a press conference that a river of Mars was found. And if the water in Mars is present then there is also the natural matter of existence of life. When Boriska is asked why the Space Craft transmitted by the Earth is destroyed when it comes to Mars. Boriska said that the people of Mars send a special signal, which is constantly searching for an unknown radiation and so the Space Craft is destroyed by radiation from space Craft. Boriska is also asked how he grew up in the world despite being a resident of Mars, Boriska said that nobody in Mars ever died. Only after their body is destroyed, their soul remains in stone. And those stones on Mars occasionally explode and if there is such a rock explosion that a person's soul is spreading to the universe. Then the soul is born as a human on the earth or on another planet. Boriska’s birth occurred this way. 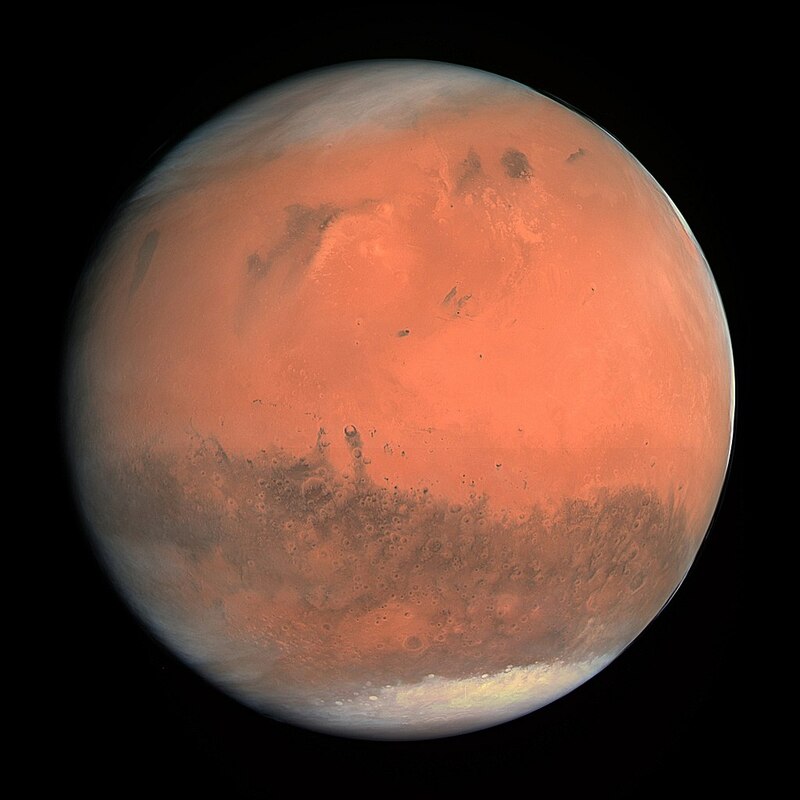 Boriska also informed that the inhabitants of Mars were able to use Re Capsulated Energy Technology. And with the help of this, they wanted to make a big explosion in Jupiter, causing Jupiter to become a fireball, and this resulted in the formation of another sun in the Solar system. They wanted to use these two sun-powered forces to make more advanced tools. But then there was a devastating war in Mars and everything was destroyed there for him. And this technology of capsulated energy is damaged forever. Really, Boriska was a resident of the planet Mars or was her imagination. It is quite possible to know much about this world of small children. The answer to these questions may be the time. Do you think Boriska was really a resident of the planet Mars? Please let us know in the comment box.